When it’s alright on the outside. This is the inspiration beind this particular post. This picture came from Facebook as so many do but in particular advertising awareness for Crohn’s & Colitis. 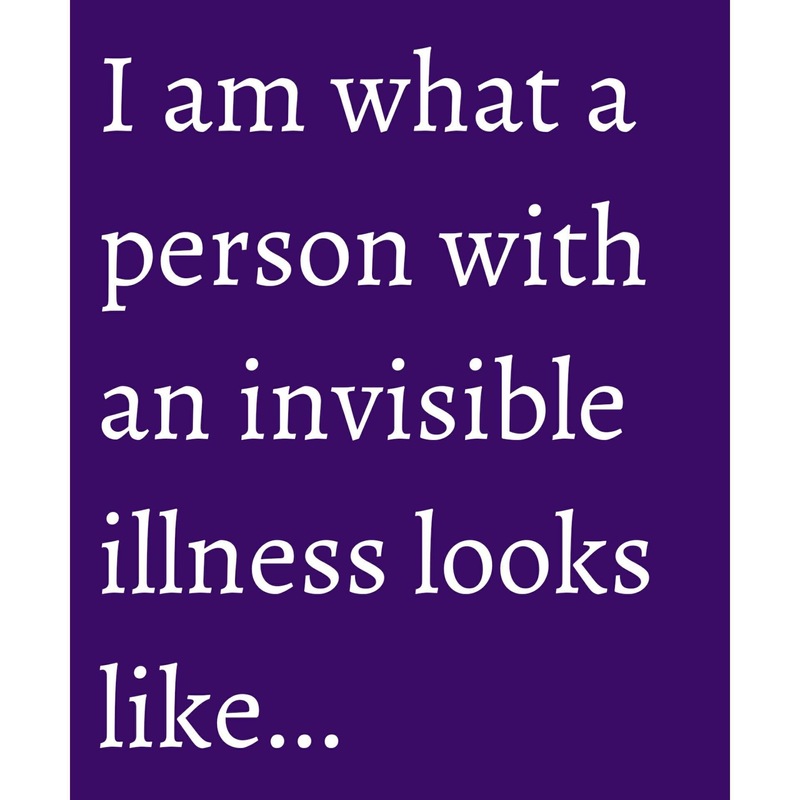 It got me thinking about just how many people I might know who are dealing with an invisible illness. The ones where it does not show, people who we are sure they are alright because they don’t look ill. It occurred to me how almost everyone we know fights a battle of some sort. It could be cancer, mental health, abuse, addictions, or a physical illness or disability. It could be anything at all. It is very easy to not think about what other people might be going through and just react to a comment, a look or an emotion but in a judgemental world that we are living in, just take a moment to think about it before your own assumptions take over. Some fight it all alone whilst others can have a whole network of support. Some simply cannot cope and will shut down hoping for the storm to pass. Some will talk about it whilst others will not everyone is different. Respect those differences but if you know someone who has is coping with an illness invisible or not, just a small gesture to show that you are thinking of them, or that you care can mean the world when it all gets too much. I know we have just had the season of goodwill and you might be feeling that New Year warm fuzzy feeling but can we extend that around the rest of the year and it might just start to make a difference in our lives. I’m not asking for world peace, after all who am I to ask? Posted on January 8, 2017 January 8, 2017 Categories Endometriosis, health, Life, Love & ObservationsTags colitis, crohns, depression, Endometriosis, health, invisible illness, mental health, PTSD3 Comments on When it’s alright on the outside. 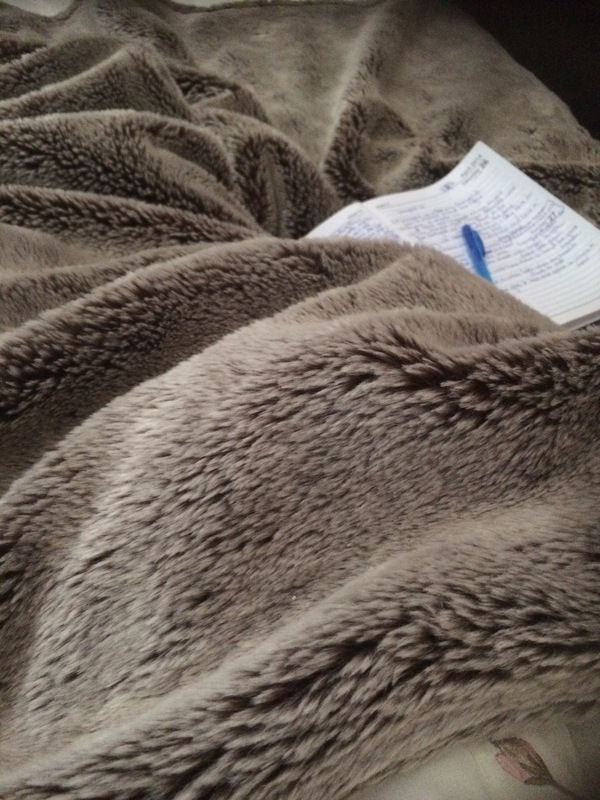 Wrapped up in my thoughts like a blanket pulled too tight. Trying to release me, twist and turn with all my might. The blanket offers me, some comfort from the cold. But thoughts are hiding there in the crease and in the fold. They creep unexpectedly as I lay here on the bed. Dance round the subconscious and here in my head. Sometimes I’ll wrestle them and pull them to the floor. Hoping I can sling them, far out of the door. But as I try to do this, they often come right out. Leave me tired and sad and exhausted from the bout. They are sometimes mixed with anger, so often filled with pain. So I sit and write them down so they’ll be gone again. 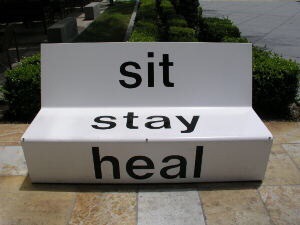 That I can give it time and the space in which to heal.